It all started with shaving soap. What would it take to make a truly great shaving soap? Once we had met that challenge, we realized guys might want a great after shave and cologne, too. 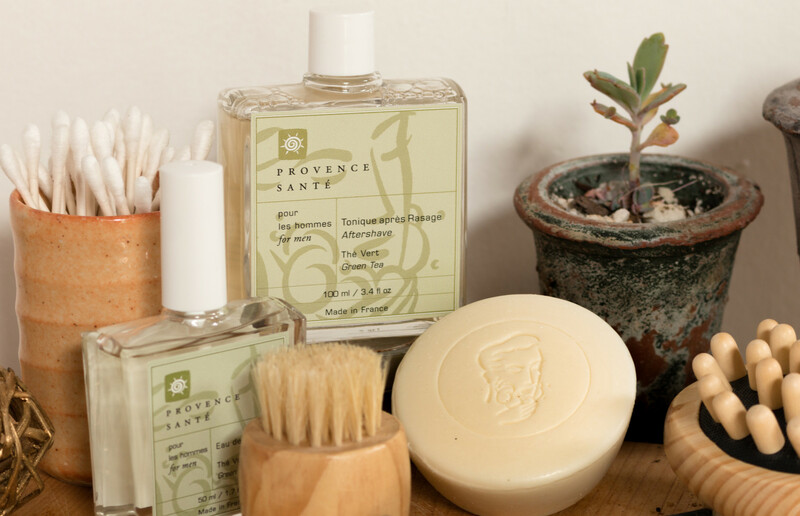 Piece of cake for a master product formulator like Provence Sante!